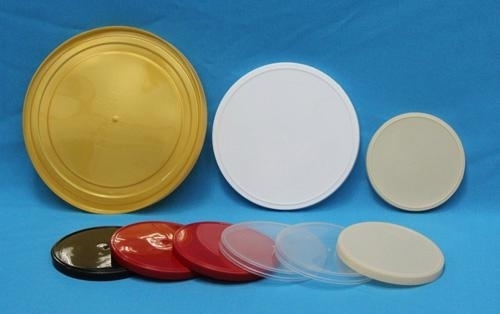 The circle is Tinplate, Middle membrane is aluminum foil coating with PE. 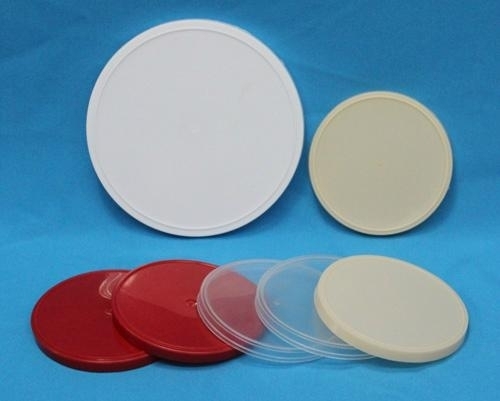 The color and size of the plastic lid can be custom make. 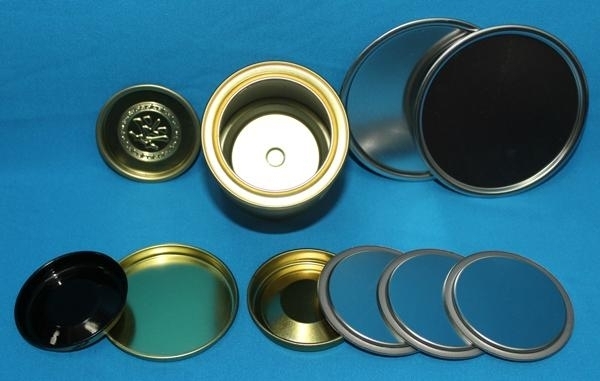 2) Be Custom made various of the tinplate top and bottom for different composite paper cans. 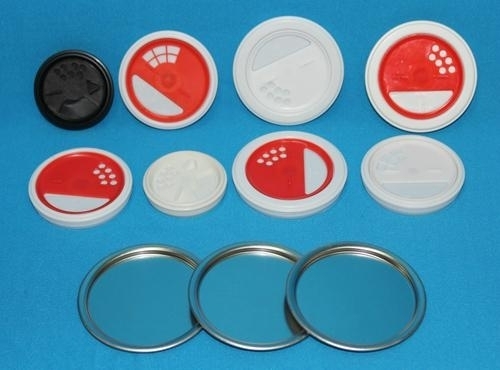 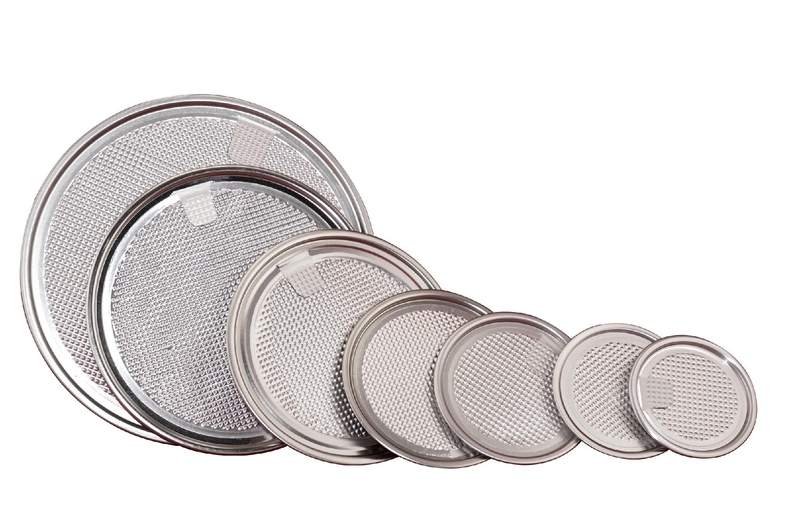 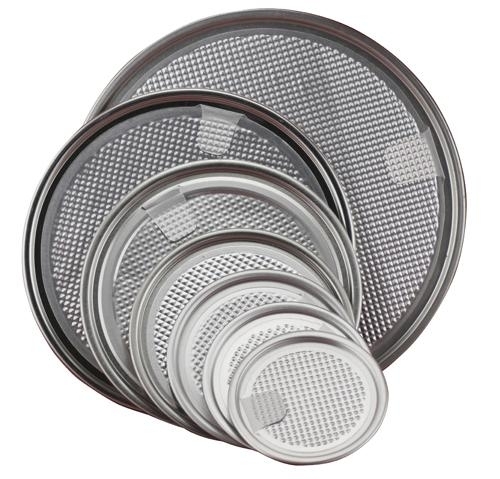 Supply the accessory for the spice shaker canister, such as the plastic lid, the tinplate bottom. 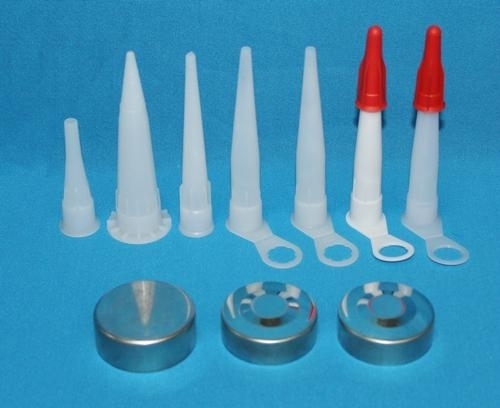 Supply various of the plastic nozzle and tinplate plunger for the sealant cartridge.